Fisker is coming back to the mainstream audience with a brand new car which is once again going to compete with the popular Tesla Model S.
The new car has been titled as Emotion and promises some amazing specifications on paper combined with a new design. The new Fisker EMotion is a model designed to deliver a significantly massive 400-mile range on a single charge and will provide power up to 161 miles per hour making it one of the fastest all-electric cars in the market. 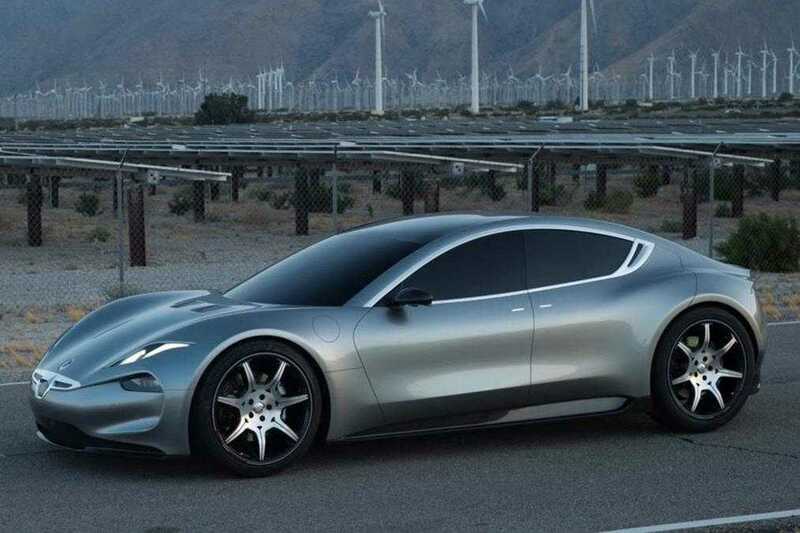 There had been a lot of issues in the past that stopped the brand Fisker by getting into full time production and launching a model that could rival Tesla. 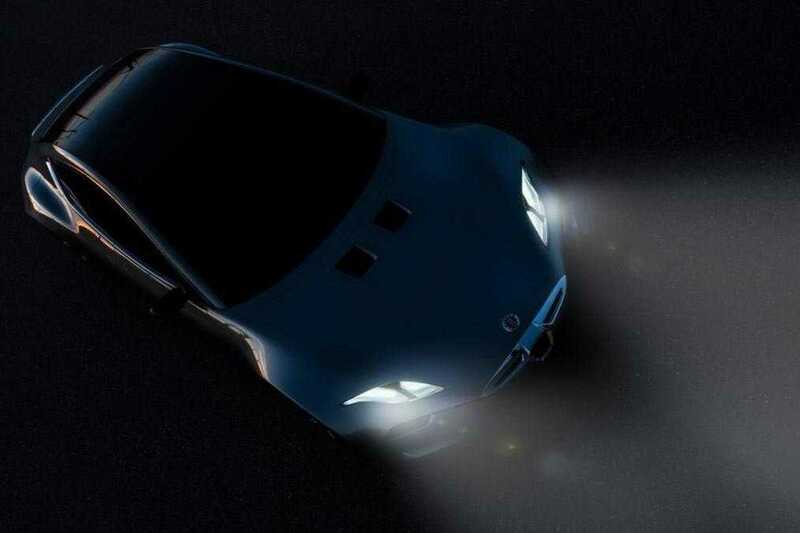 However, despite all the shortcomings the brand’s head Henrik Fisker is not giving up at any point and revealed some official pictures on his Twitter channel to stir interest. In terms of design, the team behind the model had definitely gone the extra mile to make it look different and kind of complicated from the average cars. We are yet to see how they would convert it into real life automobile without compromising on aerodynamics, performance and fuel efficiency. Based on the picture, it is possible to deduce that the car sports a split headlights design in the front fascia combined with chrome covered grille and has a coupe inspired body. The four-door model also has a compact boot spoiler with huge alloy wheels and short rear overhangs making it look sportier than ever. For a debut model, such design elements are sure to make it popular among buyers if Fisker would also deliver on performance and reliable after sales service. Tesla did face a lot of problems and most of them were technical. Yet, they have now managed to come a long way getting ready for the launch of Model 3. According to the brand, they have managed to beat Tesla already. The Model S 100D car provides about 393 miles of range while EMotion offers about 400 miles making it superior in terms of coverage. Under the hood, the Fisker EMotion is equipped with Ultracharger technology which allows it to be recharged with the fastest possible way so that people don’t have to wait for more than a few minutes at public charging points. The pricing is obviously on the higher side at $129,900 and the pre-orders for the model will open in the United States by the end of this month. The car will be promoted through experience centers and sold on the official Fisker website.